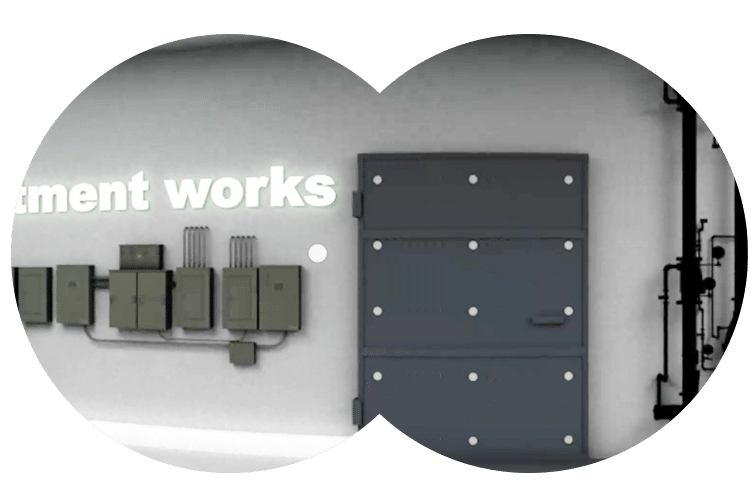 "VR goggles for our safety activity gave a great edge"
Safety is integral to NWG’s culture. NWG asked us to come up with an innovative way of helping them reinforce their company-wide campaign, ‘Everyone home safe every day’. 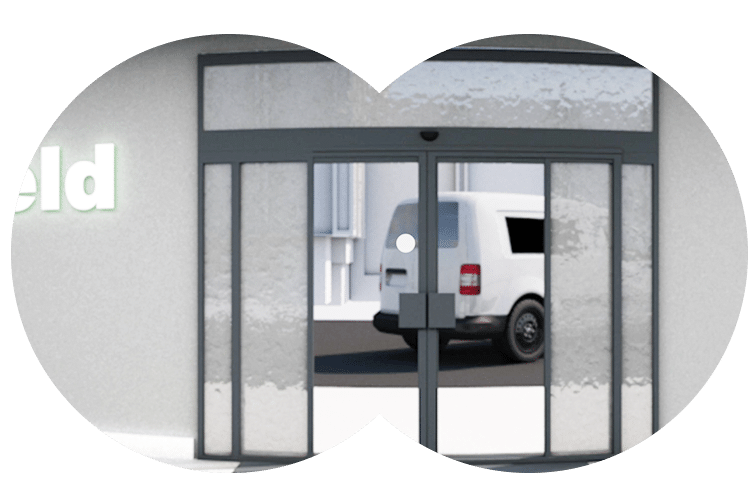 The aim was to encourage colleagues to carry out a mental or physical site check to reduce work-related incidents, use NWG’s existing 60-second check, and be aware of potential hazards. 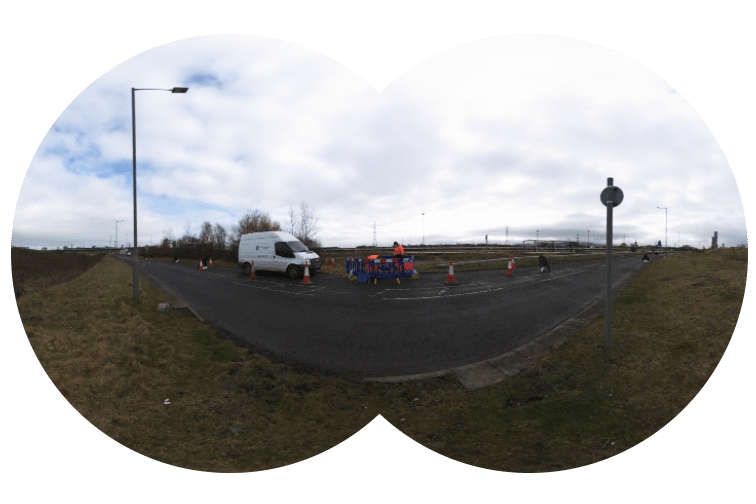 We created a 15-minute virtual reality (VR) experience, targeting multiple hazards in scenarios across three areas of the business – office and car park, treatment works, and field. Colleagues put on a headset which prompted an on-screen, pop-up response describing the risk, and what to do or how to prevent it. If the hazard couldn’t be resolved on the spot, colleagues were reminded that they should do a 60-second check and stop the job if they need to. Afterwards, the scenario was replayed, minus any hazards, with colleagues receiving a final score. Before going live, we ran ‘train the trainer’ sessions so each workshop experience was consistent. 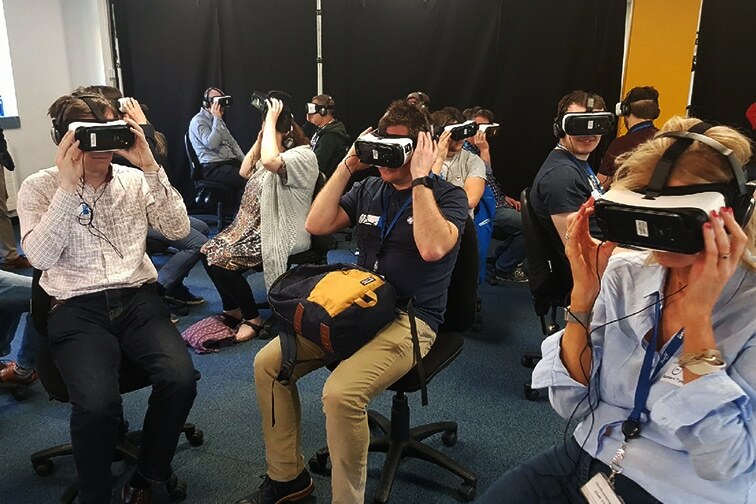 Colleagues experienced the VR experience at roadshows across the country. Colleague feedback on the VR experience and workshops has been extremely positive, with 82% of colleagues rating the workshop 5 out of 5. Anecdotally, the sessions appear to be driving behaviour change across the business. Colleagues say they’re more aware of potential risks and are carrying out 60-second checks without being prompted. 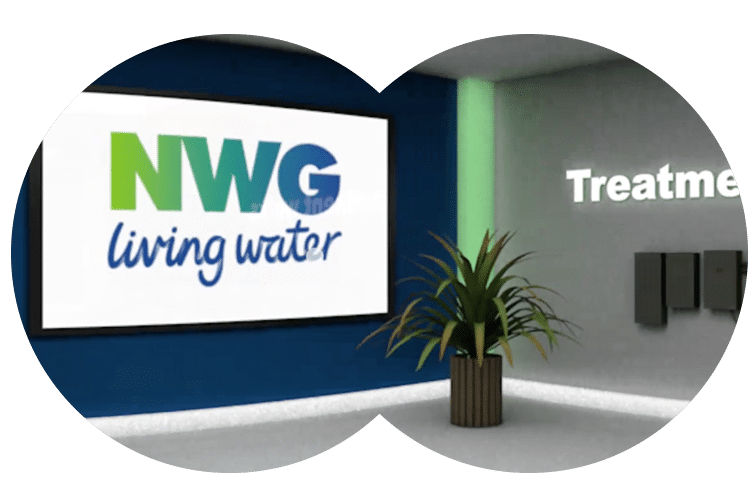 NWG is looking to roll out the video across the wider business, as well as during induction sessions with new colleagues. The campaign has been shortlisted for two awards: Best use of technology in employee engagement and Best use of innovation in employee engagement at Engage Business Media’s 2018 Engage Awards. Virtual experience gave insight into hazards elsewhere in the business. VR led a really good discussion.